Getting a new refrigerator is often a necessary and exciting prospect. 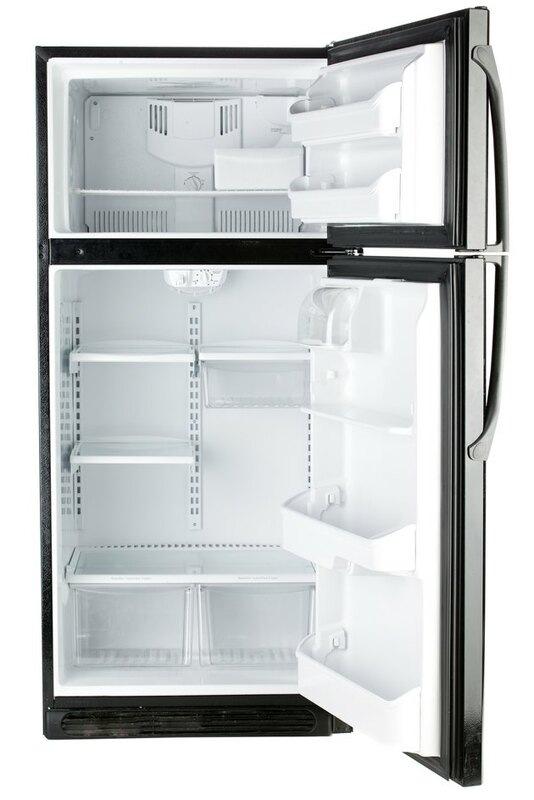 A new refrigerator means things such as better defrosting, cooling and temperature control. It can also mean certain perks such as an ice maker or built-in water filter or more freezer space. Moving a refrigerator can be terribly stressful, however. If you moving it yourself with friends or using a dolly, or even hiring professional movers, there's the burden and frustration of moving a piece that big. Once it is safe and sound in your home or new home, however, turning it on is usually a straightforward process. Turning on your fridge properly allows you to use it immediately. Open the door of the fridge and screw in a standard appliance size light bulb. Grab the plug for the fridge and plug it into the outlet in the refrigerator area of your kitchen. Push the fridge slowly into its proper place. Seek the help of a friend of professional mover if you have trouble doing this. Adjust the shelves to the proper height that you want them to be at. For example, if you store a lot of tall things in your fridge, such as pitchers, jugs, oversized cartons and other items, you'll want to make certain your top shelf can accommodate such things. Locate the temperature setting, which is often a circular switch above the top shelf of the fridge. Turn the switch to your desired temperature. Generally, this is between 35 and 38 degrees Fahrenheit.